This presentation is a two part series that will emphasize the importance of providing effective first aid in case of injury or illness to a co-worker. The methods of first aid presented in part one of this topic are intended for the treatment of adults only. 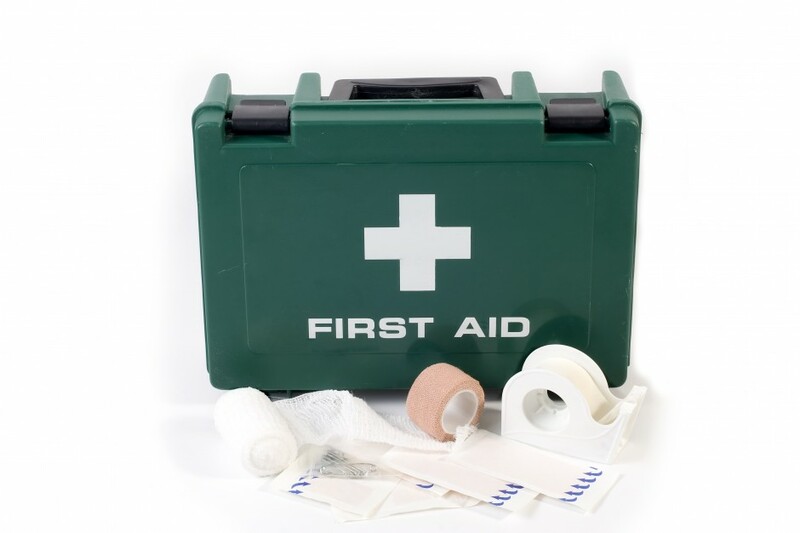 This topic will review information on basic first aid techniques for injuries that are not life-threatening. We will explain how an injury assessment can help you determine what happened and how to provide assistance and treatment. Basic first aid techniques for treating shock, bleeding and open wounds, chocking victims and broken bones will be reviewed in this part of the topic. The methods of first aid presented in part two of this topic are intended for the treatment of adults only. The basic first aid techniques for initial treatment of burns and scalds, head injuries, eye injuries, chemical exposure-related illnesses, heat emergencies and sprains and strains will be reviewed in this part of our presentation of Basic First Aid.